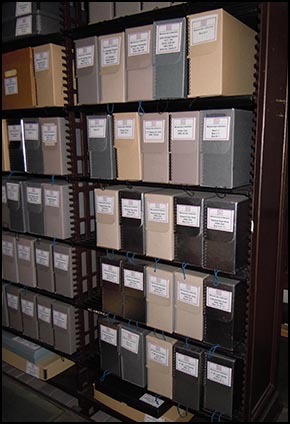 Our archival collection includes ledgers, scrapbooks, minute books, diaries, ephemera, manuscript collections, maps, microfilm, CDs and DVDs, and audio and video recordings. The library holds local and regional history books and periodicals, genealogies, extensive Civil War resources, 18th and 19th century fiction and non-fiction volumes and medical books. 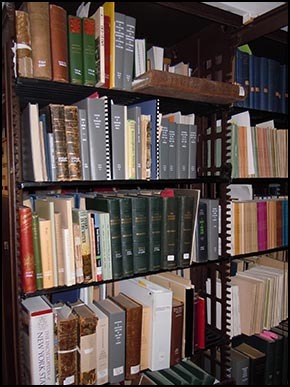 For more information on researching the archival and library collections please go to available resources in the Research and Genealogy section.